BRUSSELS (Reuters) - European Union countries gave initial clearance on Thursday to start formal trade talks with the United States, EU sources said, a move designed but not guaranteed to smooth strained relations between the world's two largest economies. 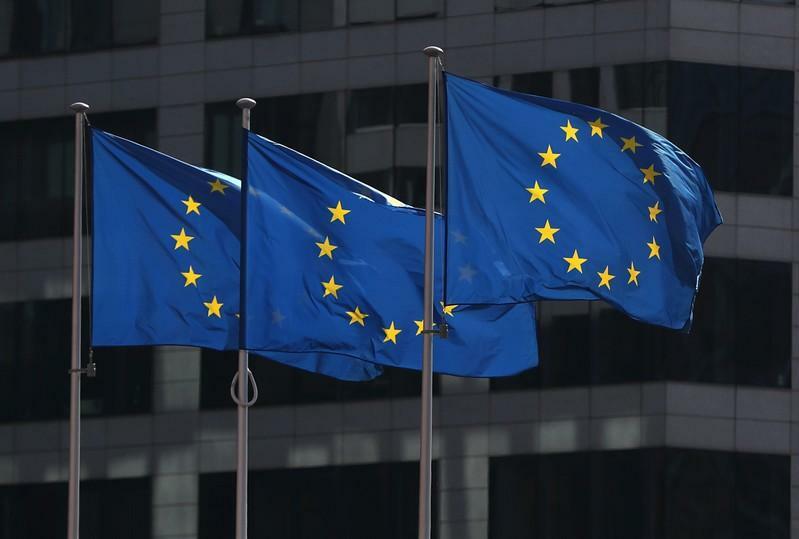 The European Commission, which coordinates trade policy for the 28 member European Union, has sought clearance for two negotiating mandates -- one to cut tariffs on industrial goods, the other to make it easier for companies to show products meet EU or U.S. standards. The Commission presented its mandates in January and found support from most EU members. France resisted, however, insisting that agriculture should not feature in the talks but that climate change provisions should -- a difficult demand given U.S. President Donald Trump's withdrawal from the Paris climate agreement. U.S. tariffs still apply to EU steel and aluminium, however, while Trump threatened on Tuesday to impose further tariffs on $11 billion worth of EU products related to a long-running aircraft subsidy dispute. A joint EU/U.S. statement in July referred to a goal of removing tariffs on "non-auto industrial goods". National ministers will still need to give final approval, although they would normally do so without debate. One source said the mandates had been added to the agenda of an agriculture ministers' meeting in Brussels on Monday. Both sides have won partial victories at the World Trade Organization in claiming the other's planemaker received unlawful subsidies but disagree on the amount involved and whether each has complied with earlier WTO rulings.